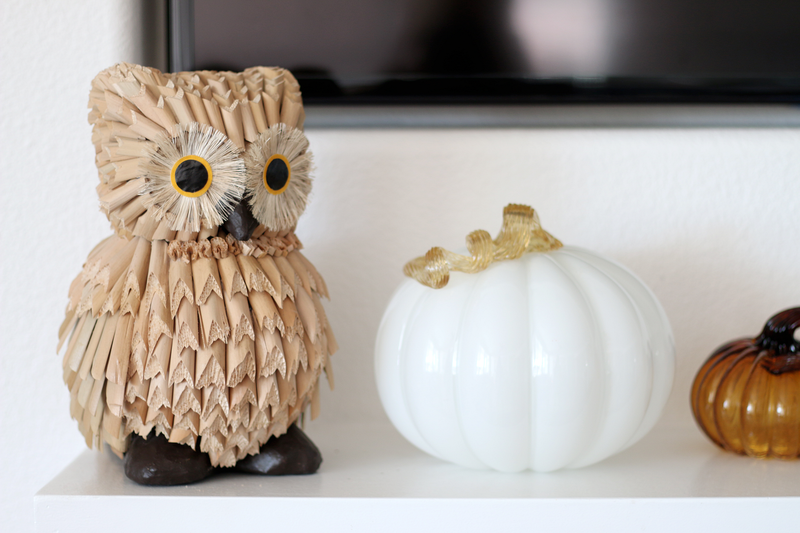 Fall-ifying my mantel with a few little things including an owl that Max picked out. 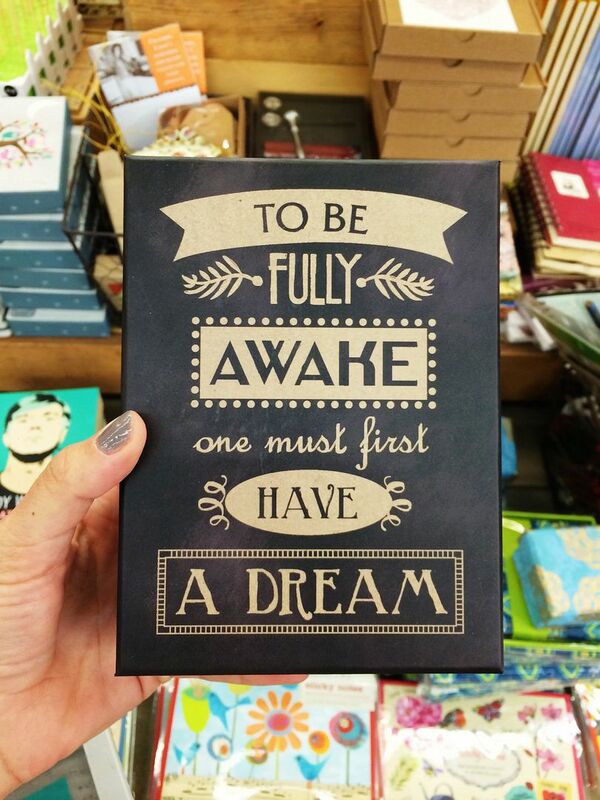 A quote I spotted on a little notepad that I just loved. So true. 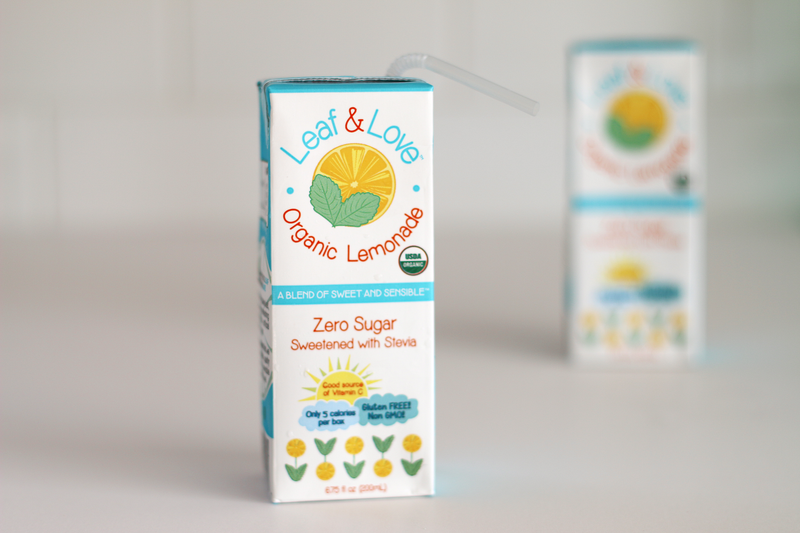 Lemonade sweetened only with Stevia that was sent to us to try from Leaf & Love. It is USDA organic and all natural...woo hoo for that! The boys loved this and it was so nice to give them a juice box that I knew was actually good for them and not loaded with sugar. We will be ordering more for sure. You can use the coupon code MTJVVKFL to receive $2 off your purchase. 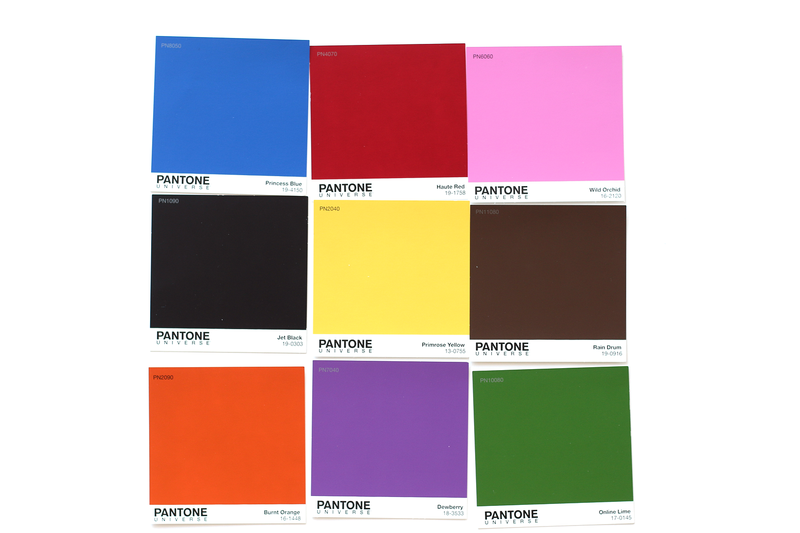 Free paint swatch samples = our favorite way to learn colors. 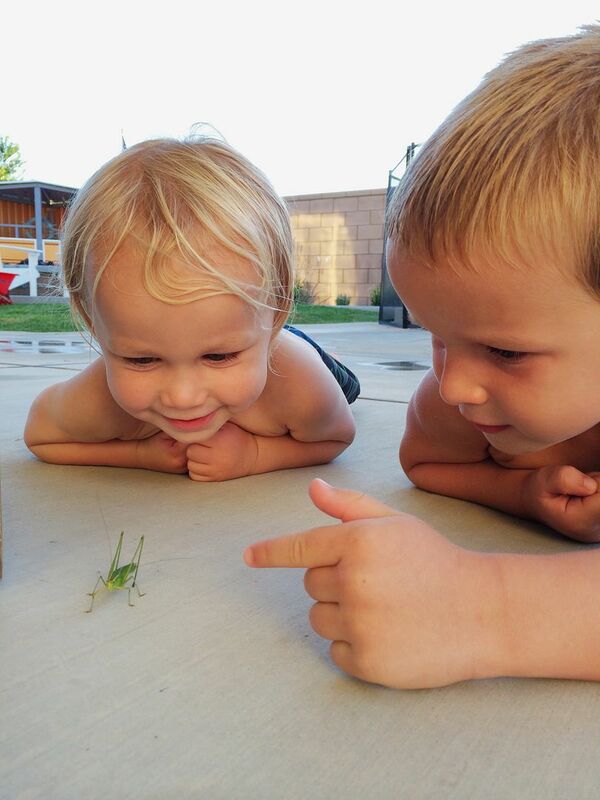 Backyard hangin with my two favorite little guys who lit up when they spotted this grasshopper, which they named and watched for a whole half hour. There is seriously nothing better than hanging and chatting with these two little guys. They make you realize that joy can be found in the simplest of things. Where did you get that owl from? It's adorable! So cute about the grasshopper! What did they name him? ?